This Thursday, March 20, at 9 PM Eastern Time, 6 PM Pacific, Ken Wilber will be interviewed as an introduction to the Your Superhuman Potential online program. Anyone can sign up to listen in for free. While I admit the title is a bit hyperbolic for my taste, it seems to be working as a marketing tool, and that’s good, because I’ve found Ken’s work to be invaluable over the past 18 years (and perhaps could use a bit of hyperbole-with-integrity in my own marketing). Ken’s integral framework has been adopted and adapted for use in education, healthcare, psychology, spirituality, politics, and business among other disciplines. 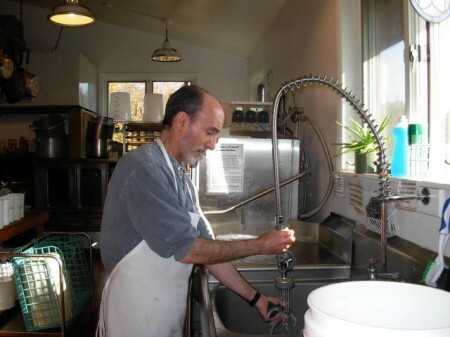 He has often said that he began with the premise that “everyone is right” and that everyone is partial – i.e. each discipline of human endeavor provides us with a partial map of our experience – neither biology nor psychology, anthropology nor sociology covers it all; his work, which continues to evolve, deepen and broaden, attempts to show how each and all fit together. 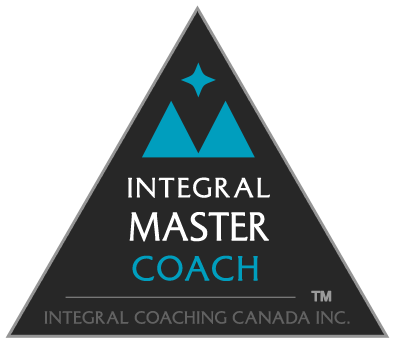 My own study of Ken’s work, which began in 1996, took me to a two-year certification, from 2009-2011, as an Integral Master Coach™ with Integral Coaching Canada (ICC), whose coaching method is grounded in part in Ken’s work, and which is the most powerful model, method and process I’ve come across for attaining, and helping others attain, embodied change. Click here for an extensive conversation between Ken and ICC founders Laura Divine and Joanne Hunt. Conversation is on YouTube–audio only. 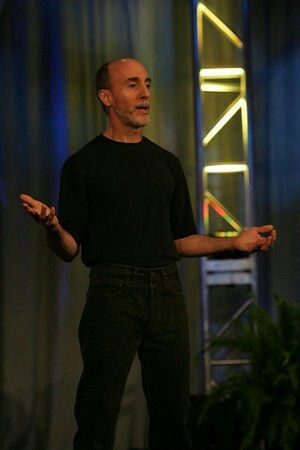 I don’t know what the brief March 20 interview will cover, in light of Ken’s 40+ years of work, but I do know that his AQAL (all quadrants, levels, lines, states and types) framework is a powerful guide for helping us understand our human experiences and the lenses through which we all interpret those experiences. My understanding is that this free call will be a lead-in to an online course for which tuition will be charged. I have no affiliation with the course, and am writing this post because of the value I’ve found in Ken’s work over these past 18 years. Feel free to contact me at 203-456-3023 or rmarra@paradoxedge.com if you’d like to speak about Integral Coaching™ or the integral framework in general.